- Saudization in car rental sector is currently focusing on 4 categories which are accounting, supervision, sales and receipt and delivery, About 21,000 jobs Saudized in car rental sector said Ministry. 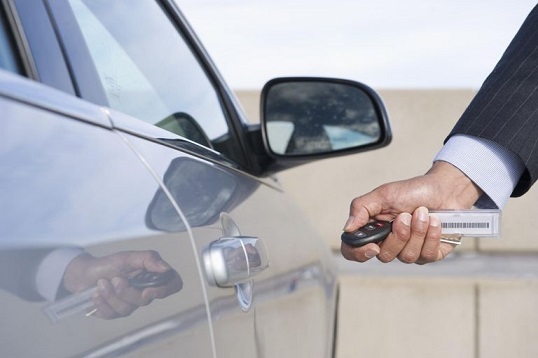 - Car rental agencies did not allowed Saudis to work in the area of receiving, delivering and inspecting vehicles beacuse of lack of experience and difficult work. However Ministry said appoint experienced Saudis in those jobs as soon as possible.